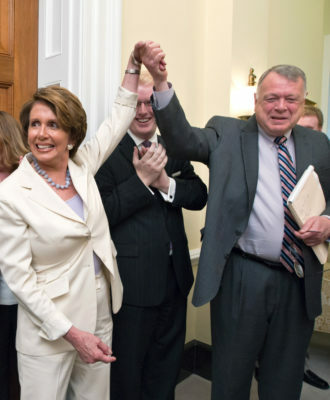 WASHINGTON — Last week, it was a left-wing political group taking Pfizer to task for hiking prices on dozens of drugs. 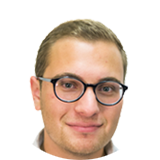 On Monday, it was the president, who accused the company of arbitrarily hiking prices and taking advantage of Americans struggling to afford prescription medicines. Trump had promised “massive, voluntary drops” in drug prices in late May, only to watch one of the largest U.S. pharmaceutical manufacturers follow through with midyear price adjustments, many of which were announced in recent weeks. 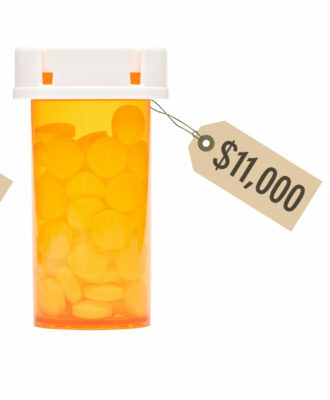 Pfizer recently raised list prices for 41 drugs — the vast majority by 9 percent or more — and lowered prices for five. Though the Department of Health and Human Services has cited the potential for Trump’s internet wrath as a disincentive for companies to hike prices, drug pricing experts remain skeptical that the power of the bully pulpit alone can keep drug costs down. 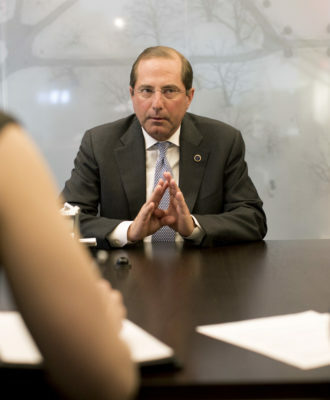 Still, shortly after Trump’s tweet, health secretary Alex Azar said the administration is watching drug companies closely as they continue to raise prices. “The president has noticed, I have noticed, and more importantly the American people have noticed,” he said, speaking at a conference in Washington. 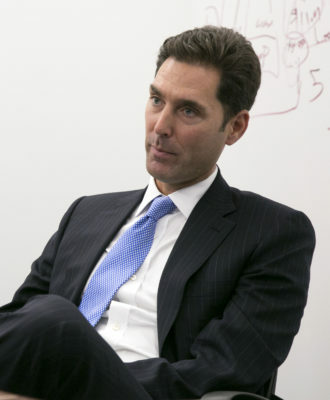 “The drug companies who recently increased prices may well be remembered for creating a tipping point in U.S. drug pricing policy,” he said. The Trump administration has made high prescription drug costs a policy focus in 2018, but has little to show for its efforts so far. 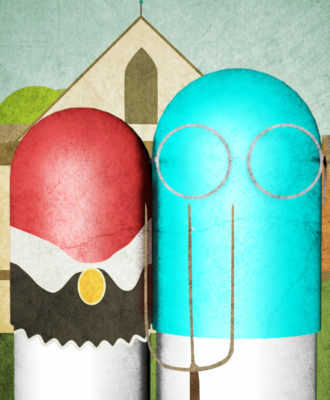 The White House’s drug pricing blueprint, unveiled in May, was notably light on policy specifics, and the current Congress has not passed legislation aimed at reducing drug costs. 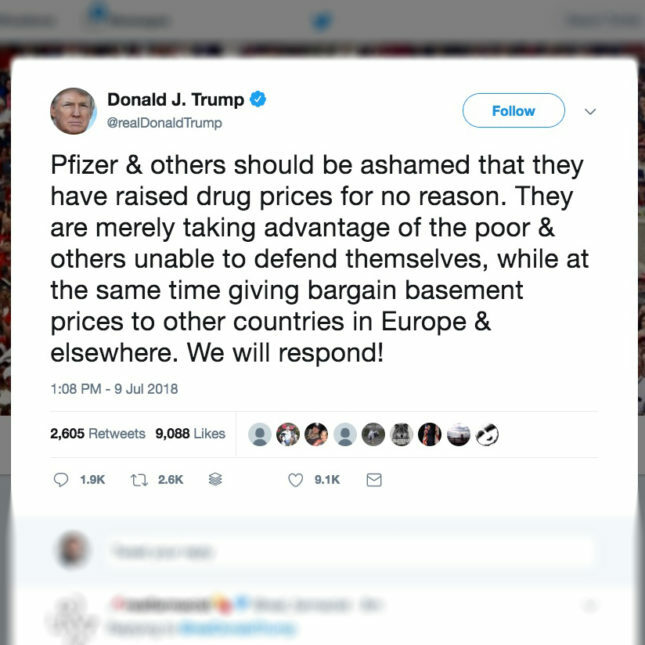 Pfizer defended itself in the hours following Trump’s tweet, emphasizing that it had increased prices for a small percentage of the more than 400 medicines in its portfolio. Nothing POTUS can do when the legislators are in pharmaceuticals back pocket.